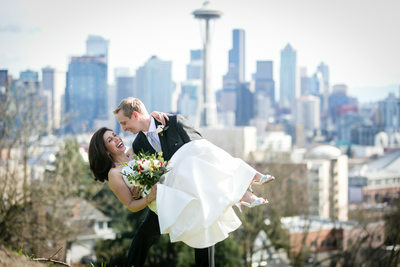 We are Seattle's premier wedding photography studio. 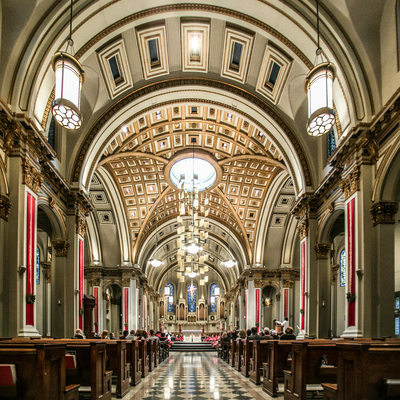 Though you won't notice us walking around at your wedding, we'll capture your wedding as if we had a front row seat your wedding. The laughs, the cries, and the moments you don't even know happened, but will want to remember. We'll capture it all. 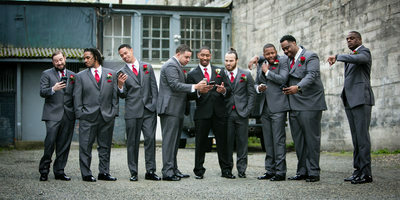 We specialize in Wedding, Engagement and Bridal Photography in and around the Seattle area. Whether your'e having a wedding in Bellevue, Kirkland, Snohomish, Everett or beyond, our studio can cover your wedding with the utmost professionalism. We are a trusted addition to your special day. 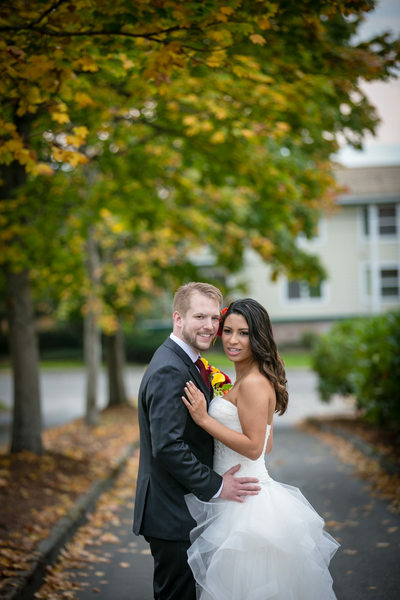 We take the time to get to know our couples, their style and just how they fell in love. Knowing this helps us to capture all the important moments. After all, when all the food is eaten and you've danced for the last time and you escape on your honeymoon, we'll make sure you remember it all - as it happened. Our wedding photographs give you a timeless keepsake of the one day, a lifetime in the making. 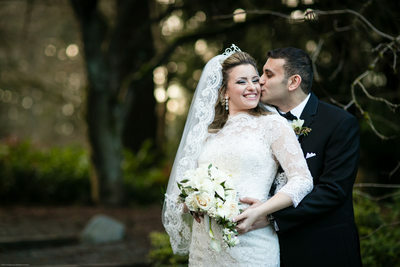 With over 11 years of experience as a full time wedding photographer, our experience surpasses your expectations. Comprised of a husband & wife team, Events by Heather & Ryan are Seattle wedding photographers best known for capturing weddings through our use of our creative style, photojournalism and modern portraiture. Hello...Welcome.. We are Heather & Ryan and we're the owners of Events by Heather & Ryan. We are absolutely passionate about ensuring we capture your wedding day perfectly. Our goal is to keep things simple, real, fresh & fun. We treat you like a friend; that way our interaction with you is natural and free flowing. And it will show in your pictures. Your special day comes and goes, super fast. And at the very end of the day, the flowers are spent, the cake is eaten and your guests have left, all you're left with is the photographs. Your photographs are timeless, and will last forever. 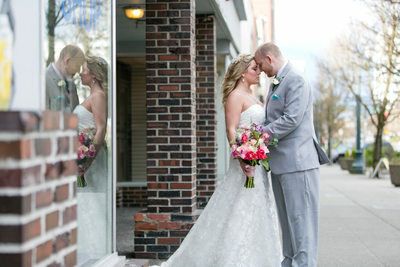 In fact, your photographs will become the one lasting visual memory of your wedding day. This comes with a huge responsibility. And for this reason, we feel so honored in being considered as your wedding photographer, your storyteller, your visual memory maker. 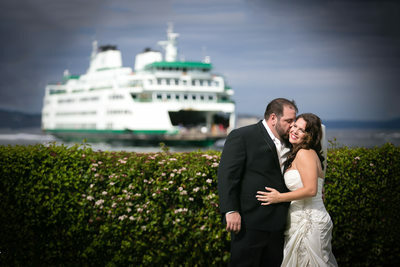 In addition to wedding coverage in and around the Seattle and Puget Sound area, Destination Wedding Photography is also available, from anywhere within the state of Washington, the United States and worldwide. We're not one of those photography studios who say we can do destination weddings. We have extensive experience in the logistics and legal requirements of photographing weddings in different countries. Our destination packages are all inclusive and we handle all the booking formalities on our end. We are excited you've stopped by. We look forward to capturing your wedding day.